Some agents’ insurance premiums have reportedly soared “ten-fold” due to the additional liability for supplier failure the new Package Travel Regulations (PTRs) place on travel businesses. Earlier this month, TTG reported how dynamic packaging had become increasingly hazardous for agents under the new PTRs, with some businesses simply steering clear of such arrangements altogether. Their warning came as a precursor to On the Beach’s acquisition of Classic Collection and boss Simon Cooper’s plan to create a new trade portal, Classic Online, which will allow agents to circumvent the PTRs by acting as package organiser. Cooper told TTG his vision crystallised after the full implications of the new December 2015 EU Package Travel Directive became clear, adding insurance costs post-July 1 were up “five to 10 times”. Alan Bowen, legal advisor to the Association of Atol Companies, said: “I’ve heard some consortia members have seen massive increases in their public liability insurance. 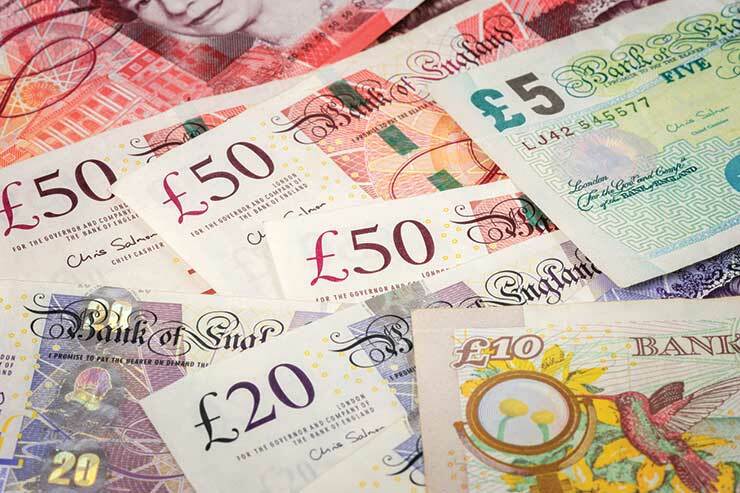 In some cases, premiums have gone up from £2,000-£4,000 a year to £40,000. “Under flight-plus, problems could be passed on to hotels or airlines, there was no agent liability. Under the new rules, they’re liable as principal organiser if something goes wrong. It completely changes the business dynamic. Gary Lewis though, chief executive of the Travel Network Group, said his consortia had not experienced any such issues. “Our members’ premiums through our agreed underwriter have remained the same as the risks for the majority of our members have not changed,” he said. An Abta spokesperson said: “Travel agents may well now be package organisers when they sell combinations of individual travel services to their customers. "As such, they will be responsible for those services in a way they were not before the change to the PTRs. “It is now a requirement of the Abta code of conduct all organisers hold liability insurance to manage with this responsibility – not just those that act as principal. 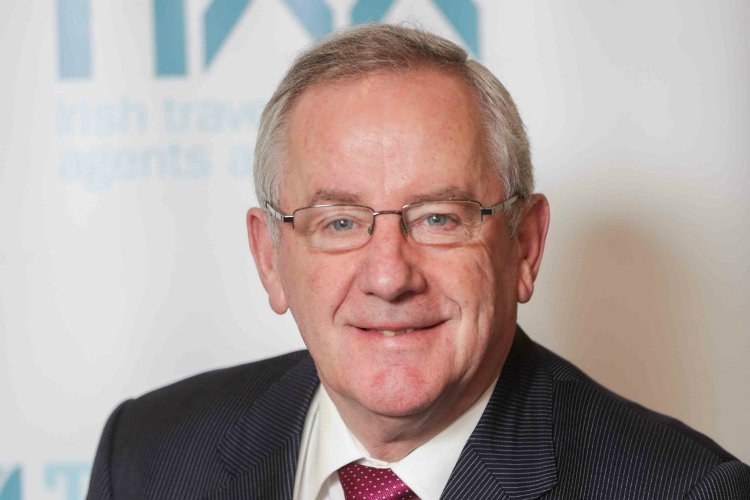 Meanwhile, the Irish Travel Agents Association (ITAA) has said “ridiculous” insurance payouts in the Irish courts and “very expensive legal fees” have pushed its members’ premiums up four-fold. Chief executive Pat Dawson told TTG the “ever increasing cost” of insurance was prohibiting trade, with little or no competition between providers offering “take it or leave it” rates. “It is our experience from our members that in many cases, the cost for this insurance has gone up a minimum of four-fold - and a lot of these costs are in relation to the ridiculous payouts in Irish courts which is way off the Richter scale compared to other European countries. Dawson added the ITAA had called for a government review with the costs likely to, eventually, be passed on to consumers. “The travel agent is seen as the lowest hanging fruit and in many cases suppliers - bed banks in particular - do not come up to the mark when claims arise,” said Dawson. It’s always those hidden costs, isn’t it? While the new PTRs didn’t immediate generate stark headlines warning of financial apocalypse for the travel trade, the full implications - and cost - of the new regulations is beginning to emerge. Financial protection, including insurance, has always been in various guises a key concern for responsible travel providers. But regulatory changes over the past five or six years have quite notably changed where this responsibility lies. Ignorance has never been a defence. And you can bet if and when a case does come to court, it won’t be now. Businesses would be wise to continue working with their consortia and/or legal experts or teams to ensure they are not caught out this time.